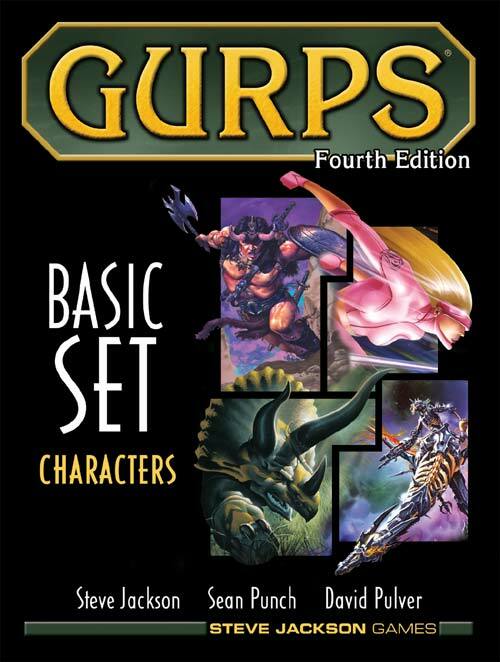 This page contains my system for creating GURPS monster during play. The system is pretty simple to use. Please note: I haven’t uploaded the whole system yet. Give me time! Step 1: How Many Monsters Are There, and How Tough Are They? “N” just means “The number of people in the party.” Always round up when dividing. Minimum Peril is 1. If you need an explanation of Peril Ratings, see here. Step 2: What Type of Monster Is This? Step 3: Determine the Stats! Once you know what type of monster you’re facing, you need to determine its specific stats. Important note: if you’re playing without a GM, then remember that the basic principle here is that you only determine a monster’s traits when the PCs learn about them – not before! the PCs dump Holy Water on the demon. Basically, all the monster’s traits are “Schroedinger’s traits” until determined by PC observation. Q: So where do I find the stats? Not many are up on the site yet, I’m afraid! But everntually, I hope to have a whole array of stat tables for each Monster Type listed on the What Type of Monster Is This? pages. Many, but by no means all, the monsters in this chapter are based on this template. If you need to generate a roughly Peril-appropriate opponent quickly, use this set of stats as a base, and then add a suitable “racial” template on top of it. High-Peril monsters should also have a range of extra attacks, special abilities, and so on! For strong-but-slow monsters, use 8+(3xPeril) for ST and HP, but subtract one from DX. For agile-but-weak monsters, use 6+Peril for ST and HP, but add Peril/2 to DX.